A Spokane coffee shop, in response to multiple robberies at the shop, is encouraging its staff to come to work locked and loaded. Employees at Jitterz Java are wearing their firearms on the job after the most recent robbery attempt when a suspect tried to squeeze through the drive-through window brandishing a weapon (she was chased off). News video this week showed a gun sitting next to the register in plain sight and one of the baristas wearing a .38 Special Lavender Lady sidearm. Workers are within their rights to carry weapons, per the Spokane police. The manager of the shop stated that customers have been mostly supportive of the change, though a few posts on social media suggest not everyone is happy about it. Instant Coffee at Enjoy Better Coffee, Inc. Instant coffee has gotten a bad rap over the years here in the United States. Maybe that’s because it is so easy to buy the jars of crystals or granules just about anywhere; they are in vending machines in office buildings and hospitals. Techniques and processes to make instant coffee changed and improved over time, but it was rough going for a while. 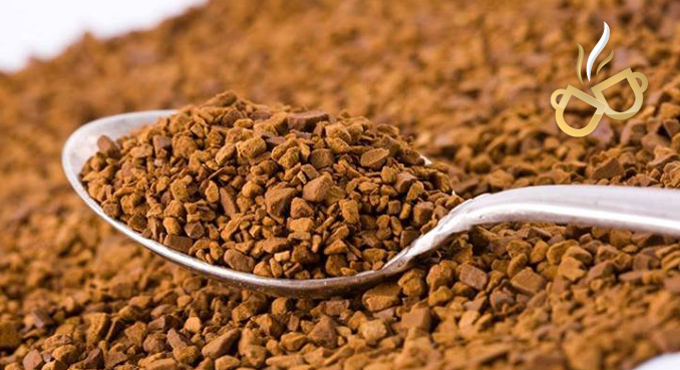 In Europe, though, instant coffee is not only popular, it is flavorful coffee! Because of great strides in the technology and process, instant coffee today is higher quality and much better tasting than ever before. Europeans have long enjoyed quality gourmet instant coffee. It wasn’t that long ago that 90% of the coffee drunk in the UK was instant coffee. There are many brands of instant coffee available in Europe that were not available in North America, that is, until we came along. EnjoyBetterCoffee.com sells coffee from Europe designed for the European market, so the taste and flavor profiles are not the same as coffee you might buy from your local grocer. You can expect European instant coffee to be full of flavor and texture. Instant coffee is perfect for traveling, for the office or for any time you need a cup of coffee fast. Try instant in individual sticks for a super-convenient coffee experience – they go anywhere! We have many of the most popular brands from France, Germany, the UK, Poland, Austria and of course, the Netherlands, where Douwe Egberts is produced. Douwe Egberts, one of our premier coffee makers, produces several types of instant coffee, including the extremely popular Dutch staple Aroma Rood; we also have instant Pure Gold, Pure Indulgence and Pure Decaf, which are the flagship products in the line. Because of all of our coffees are made in Europe for the European market, these coffees are full of flavor and are so convenient. Try an instant cappuccino for a quick on-the-go drink or have a 3-in-1 instant with the cream and sugar already added. Both come in individual sticks for added convenience. Instant coffee is available in jars and in individual sticks and pocket-size packs. We know you will be surprised by the full flavors and delighted at the convenience. We also carry several instant drink products that are fabulous coffee substitutes, good for any time of day or night: Leroux Instant Chicory, Ricore Instant and Pero Instant drinks. *Discount valid through 3/26/2013 at www.EnjoyBetterCoffee.com with no minimum order. Not valid with other coupons. Not valid for special sale items. Here in the United States, March is the month when spring finally begins. While it may still snow, March can also be a rainy and wet month. In Holland, home of Douwe Egberts, March is the most erratic month for weather – an old joke has that Holland goes through four seasons a day during March! This year, it has been one of the mildest Dutch winters in recorded history. This month, the days will grow longer, meaning it will be light well into the evening. 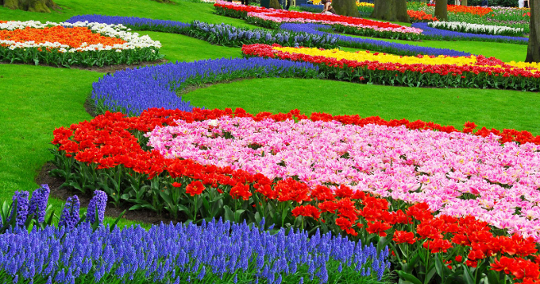 The Keukenhof Gardens, near Amsterdam, open to show the world their famous tulips and flowers. Narcissus, hyacinth, hydrangeas, orchids and spring-blooming trees are all displayed. The Keukenhof opens on 20 March with more than 7 million flowers on 32 hectares with works of art displayed in and among the flowers. *Discount valid from 3/16/2014 through 3/19/2014 on Douwe Egberts coffee and Pickwick teas on orders of $30 or more at www.EnjoyBetterCoffee.com. Not valid for discounted, special sale or case sale Douwe Egberts or Pickwick items. Lonely Planet just posted online this week about great coffee cities of the world. Would you be surprised to learn that 3 of the 8 cities are in Europe? Rome makes the list, of course. 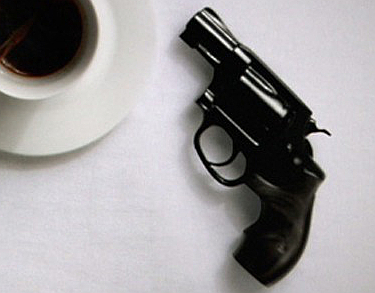 The Italian culture and lifestyle is centered on coffee and everybody drinks it. 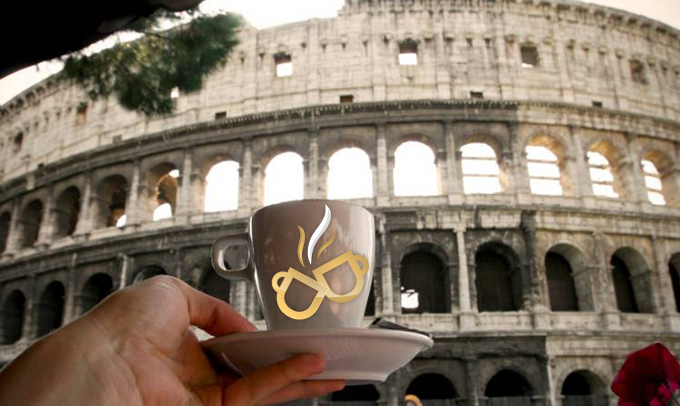 What is the best coffee drink from this historic city? Espresso, of course. London is also included, in part because of the growth of espresso coffee shops. Cappuccinos are the rule of the day in London, though “Flat Whites” are equally popular. Don’t know Flat White? Originally from Australia, it is similar to a latte, but with more coffee than milk, which allows the espresso to be in charge. Discount valid through 3/12/2014 at http://www.enjoybettercoffee.com/Default.asp?Click=20290 with a minimum order of $40. Not valid with other coupons. Not valid for special sale items. Dallmayr on Sale at EnjoyBetterCoffee.com Today! Dallmayr is a premium coffee company from Germany with over 200 years of rich history in the food and coffee markets. Originally a small family delicatessen in Munich, Dallmayr grew and changed so that by the first decade of the 1900’s, the company was run by the family matriarch with more than 70 employees. Their products were found in many royal and noble households during that time. The Dallmayr coffee brand, at its debut, was considered quite innovative because beans were roasted with a new-fangled electric roaster. Today, Dallmayr is well-known in Germany and beyond not only for its coffee quality, but also their use of exquisite Nymphenburg porcelain to store and serve coffee, small appetizers, chocolates and pastries in their historic café. And, it is still a family business! We have some additional information about Nymphenburg on our Facebook page, in case you have never seen their porcelain. We find Dallmayr coffee to be flavorful with a smooth texture that is perfect for any time of day. *Valid through 3/5/2014. Valid on http://www.enjoybettercoffee.com/?Click=20290 with a minimum order of $30. Not valid with other coupons. Not valid for special sale items.